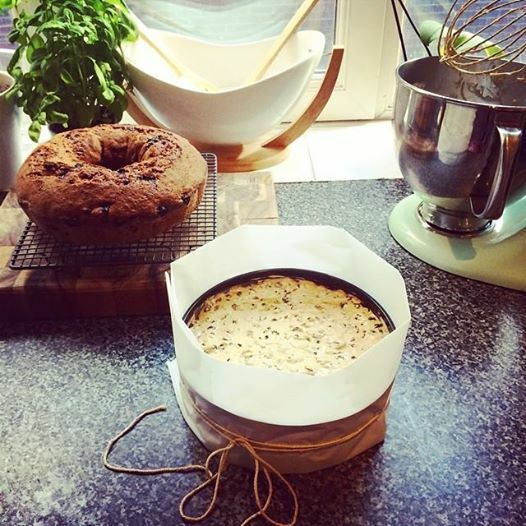 Baking is my way of taking back a little time for me and cooking is always something that Dave and I do together – It’s fun and a great way of ensuring that we spend time together doing something after the working day that doesn’t revolve around the sofa! I’m always on the lookout for new inspiration....so, what’s your therapy? I’m the same! It’s great, because it’s the kind of therapy where you can eat what you’ve worked on, which is a plus! I also love going for a walk with my sausage dog, he instantly puts a smile on my face!